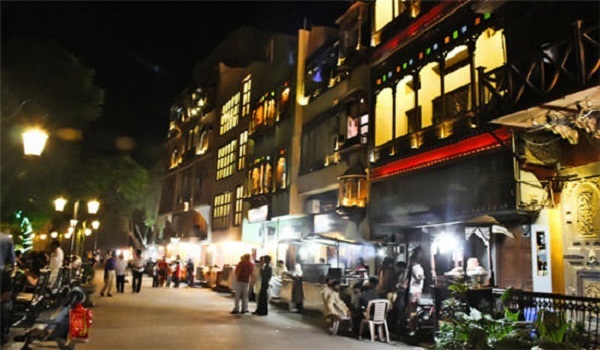 Rawalpindi: Cantonment Board Rawalpindi (CBR) has decided to set up a ‘food street’ on Bank Road in Saddar. According to a news source, Bank Road will be closed to traffic from Gakhar Plaza Chowk to Bakers Chowk. Stalls at the food street will be allotted to skilled people who can serve traditional foods of all provinces.